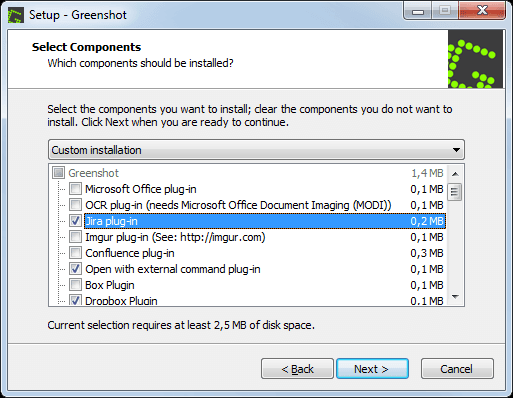 Being easy to understand and configurable, Greenshot is an efficient tool for project managers, software developers, technical writers, testers and anyone else creating screenshots. Greenshot was published under GPL, i.e. this software can be downloaded and used free of charge, even in a commercial environment. If you find that Greenshot saves you a lot of time and/or money, you are very welcome to support the development of this screenshot software.